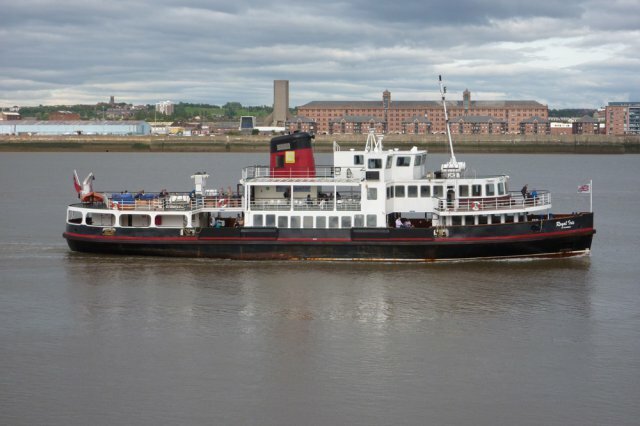 Our organisation was founded over forty years ago in 1977 to maintain and improve the Mersey Ferry Services. 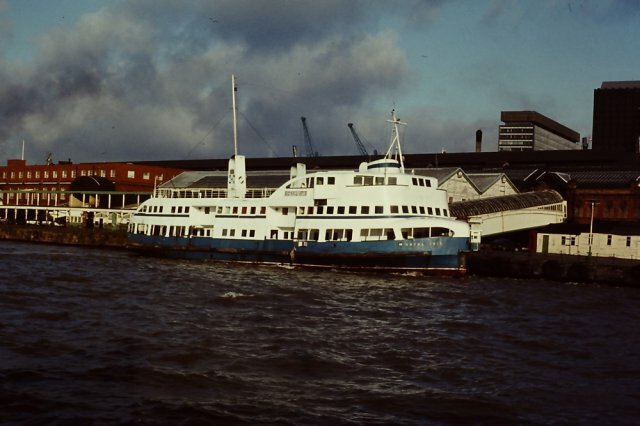 At that time, the Merseyside Passenger Transport Bill was passing through Parliament, and it included a clause which would permit the Woodside Ferry (then protected by statute) to be closed. Local MP’s rallied to our cause, and after two and a half hours of debate on that particular issue, the Bill was only allowed to proceed on the basis that the disputed clause would be dropped. 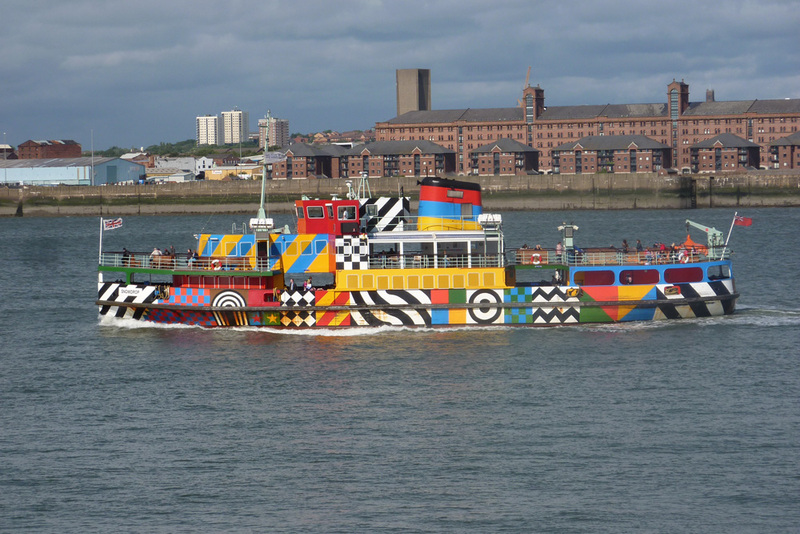 Our annual membership is only £2 per annum. This provides members with two Chair’s letters and two printed Newsletters per annum. Our membership remains consistently high, with a remarkable renewal rate over the years, and we currently have about 500 annually paid-up members. 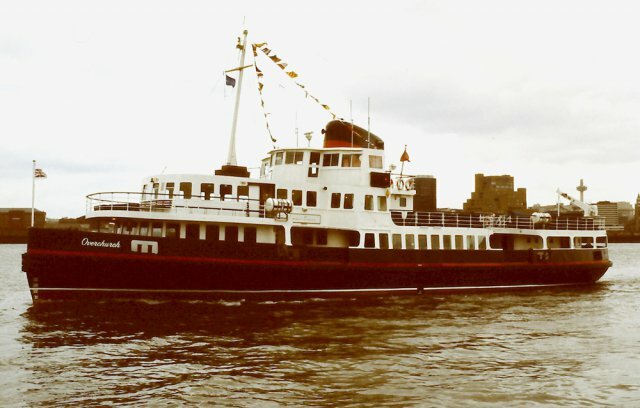 Additional funds are raised through a Christmas Draw, raffles, sales items, and in particular an annual chartered ferry dock and river cruise each summer between New Brighton and Eastham, including the operational waters within the Liverpool Dock system, using the Gladstone and Langton Locks and including a visit to the Seaforth Container Terminal. Gordon Ditchfield, Hon. Membership Secretary, 7 Foxcovers Road, Bebington, Wirral, CH63 3EQ. 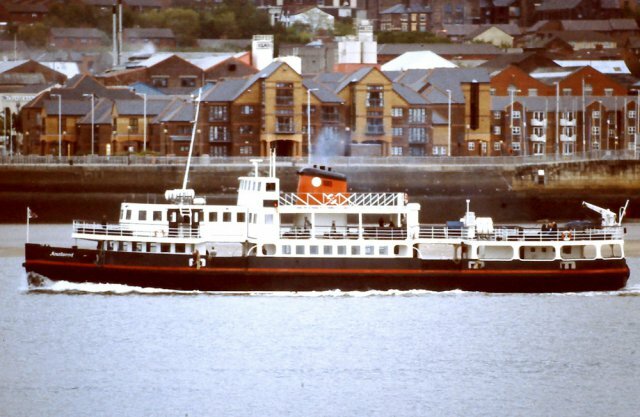 Cheques payable to Friends of the Ferries. Membership cards/receipts are sent with the next Newsletter mailing - usually April and November. If you require an immediate receipt, please enclose SAE. 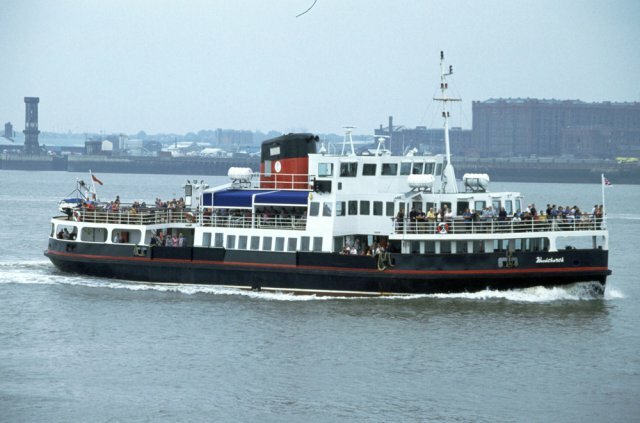 Friends of the Ferries across the Mersey holds personal information on a computer and card index relating to the names and addresses of members, and in some cases their email address and telephone number. This information will be used solely for the purposes of communicating with you. 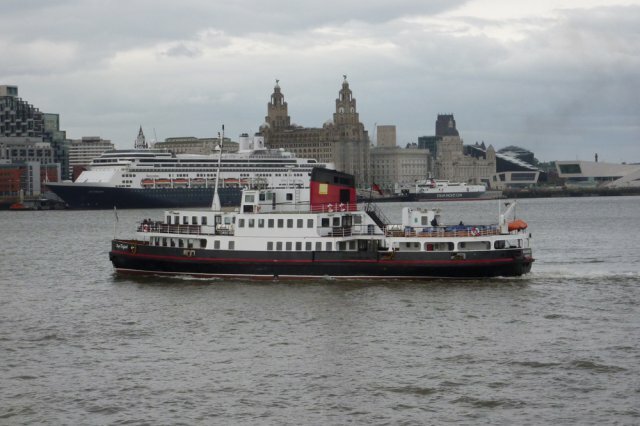 Friends of the Ferries does not share this information with any other person or organisations. If you wish us us to delete your personal information please inform the Membership Secretary. 14th May 2018. 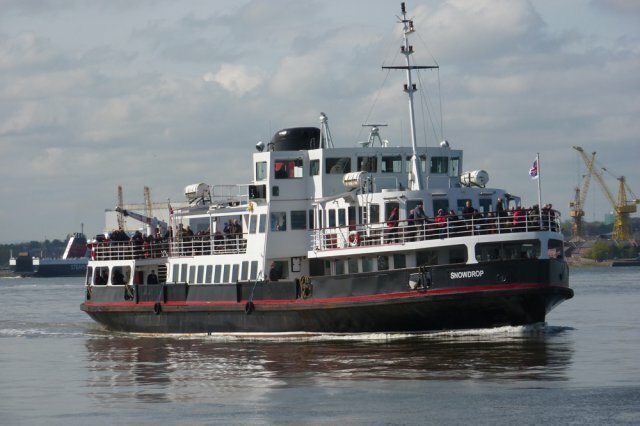 Dock & River Cruise - Saturday 25th August 2018.